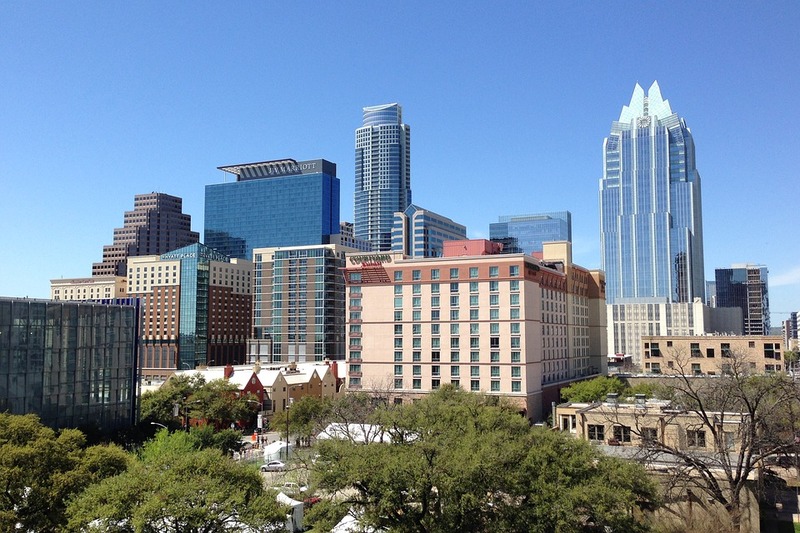 If you’re familiar with the Austin real estate market, you’re likely aware that this city is booming. In the last decade, people have flooded the capital of Texas, with thousands pouring in from out of state and even outside the country. 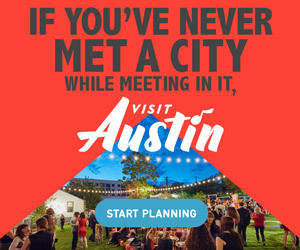 Even though I’m one of these out-of-state transplants, my eight years of living in Austin makes me somewhat of a veteran. Having grown weary of the outrageous living costs and high taxes of California, I followed other developer friends to the Silicon Hills of the Lone Star State back in 2009. I thought the move might be temporary, after all, my entire family is still living in Oakland. But, about a month after moving here, I knew there was no going back. I love everything about my new hometown. After a few years of working at Austin tech start-ups, I started dabbling in Austin real estate. In 2013, I left my day job to dive into real estate full time. In addition to buying and flipping my own homes, I help clients buy and sell residential real estate. The Austin Outsider is my real estate blog for people relocating in the Austin area. Here you’ll find helpful information on the moving process, local real estate, market trends, and tips on getting settled in. Welcome to the 512!